Extremely lightweight. 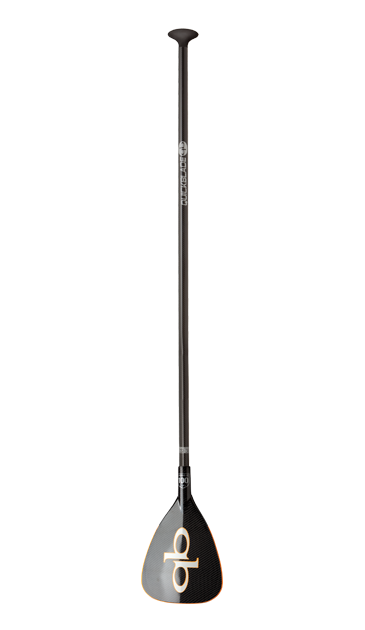 Designed to maximize all four phases of the stroke. 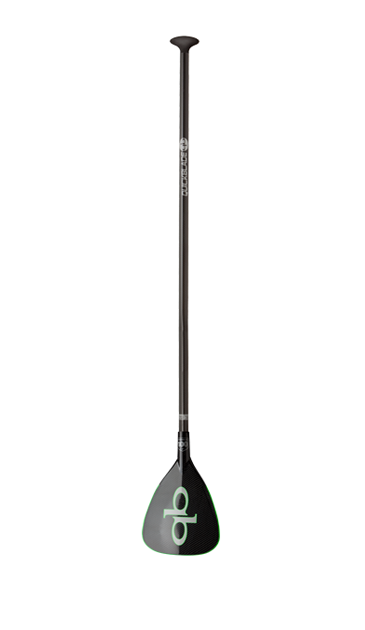 The slightly curved tip makes for a clean, fast catch.